Stonebriar Smile Design offers a variety of flexible appointments during the summer months for students, teachers and everyone enjoying a summer break. Take advantage of scheduling your children’s dental appointments during summertime to avoid having to take them out of school. These appointments tend to book very quickly due to high demand. 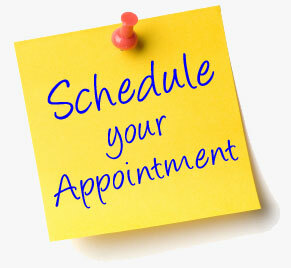 We recommend getting ahead of the game and calling today to schedule your appointments. Don’t forget to stock up your college age children on products they use daily while away at school. Many patients purchase our professional strength toothpaste, mouthiness, electric toothbrushes and whitening products to last them through the fall semester. Summer is also a great time to schedule that teeth whitening appointment you have been putting off due to busy schedules. Take 1 hour of your time and get amazing results from our professional dental whitening products available at Stonebriar Smile Design. Whether it be your professional dental cleaning or restorative dental appointments for cavities or teeth that need repair, the Stonebriar Smile Design Team looks forward to taking care of your dental needs. Contact Stonebriar Smile Design today at 972.377.7800 or www.stonebriarsmiledesign.com to schedule your appointment today. We look forward to seeing you soon!